A supporter of David, rather than Goliath? Act now. SIGN THE PETITION. 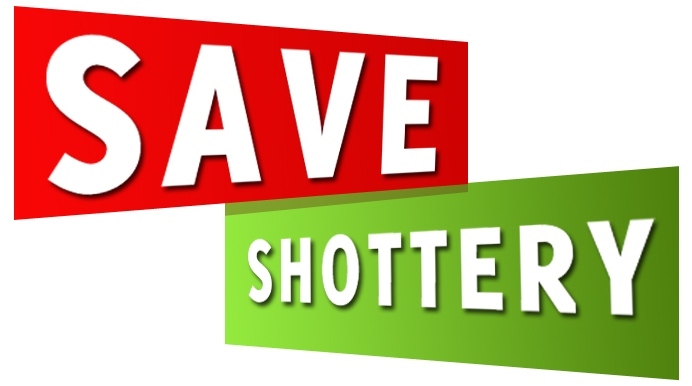 Save Shottery for the nation and the world.